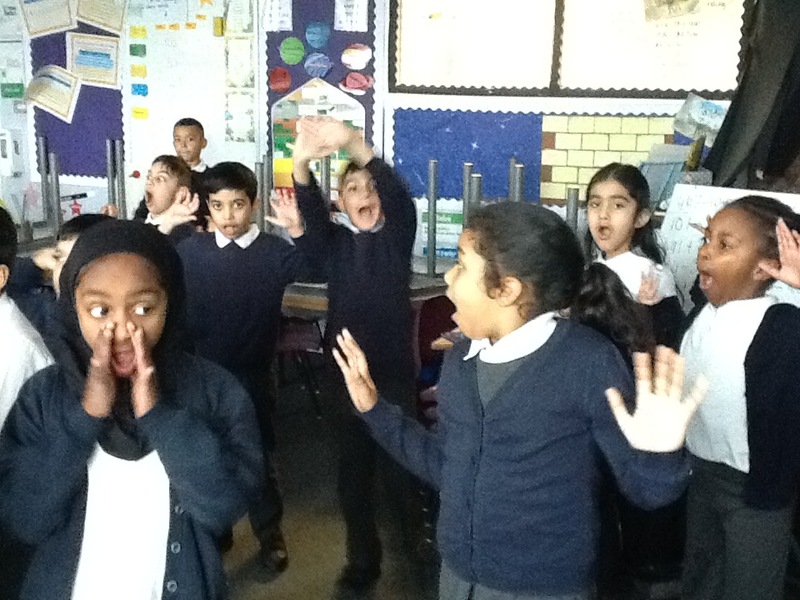 Welcome back to Year 3! 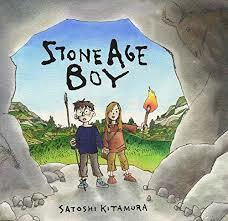 It has been a busy and productive start to the new term with lots of work around our new story Stone Age Boy by Satoshi Kitamura. This text is the focus for our writing over the next few weeks where Year 3 will be writing their own portal tale – a story where the main character starts in an ordinary setting and ends up somewhere else with a problem to solve before they can return. 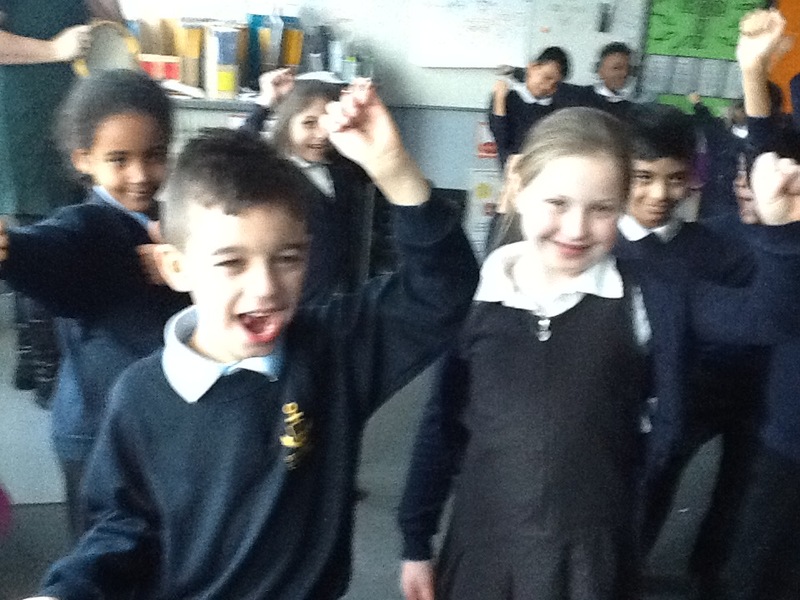 Stone Age Boy also supports our topic learning which is based around the Stone Age. 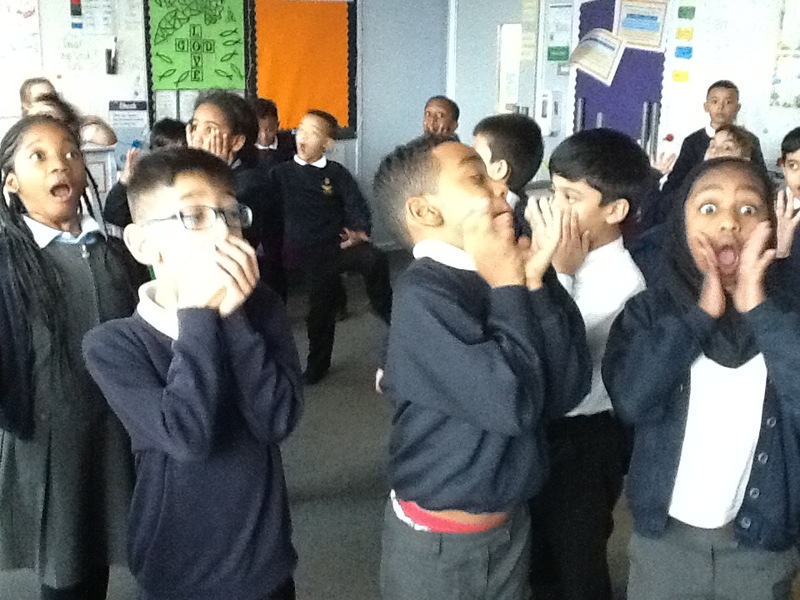 |Year 3 have participated in role play, hot seating and freeze frames to help understand the events of the story. 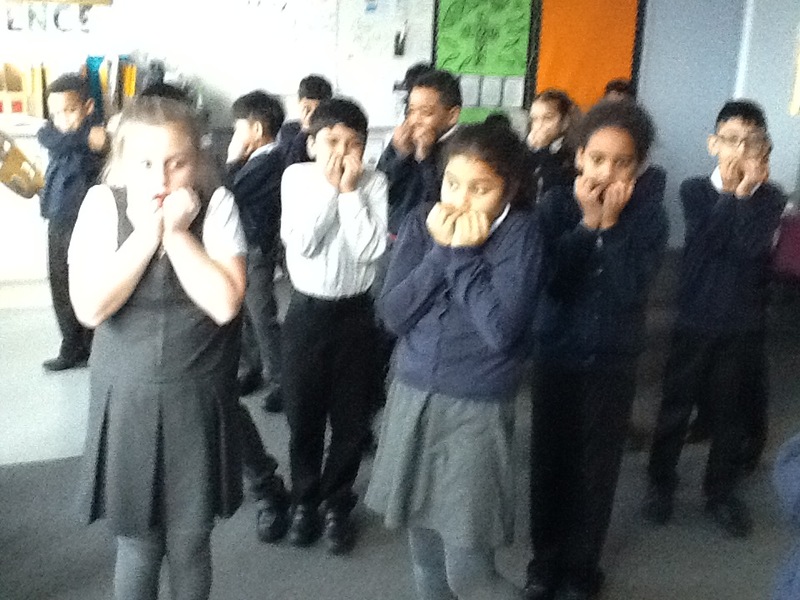 See if you can guess the emotions portrayed by some of our freeze frames where everyone was working in role.